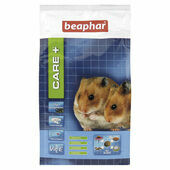 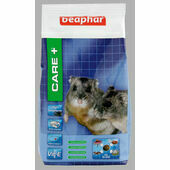 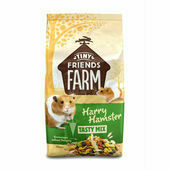 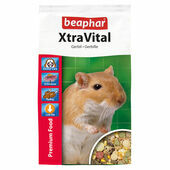 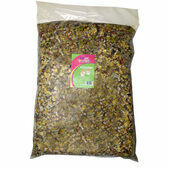 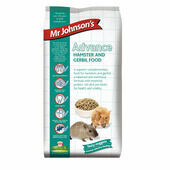 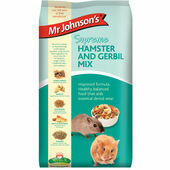 The great thing about hamster and gerbil food is that it doesn’t have to be boring. 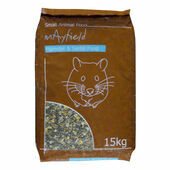 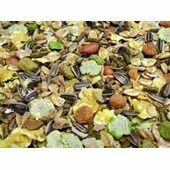 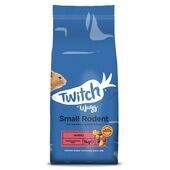 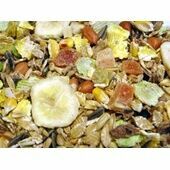 With our range, you’ll find plenty of exciting, popular dishes for these small animals; including muesli, oats and fruity mixes. 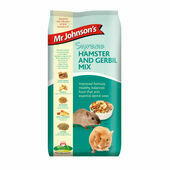 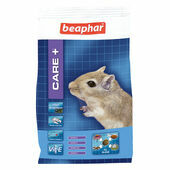 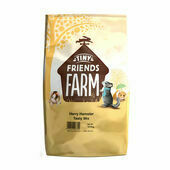 With premium quality ingredients that match a low fat count with high nutrition, all of these bags and boxes of hamster food offer the very best in fresh tastes and palatability for your pet.